"Bidford Area Community Choir is part of and for the community of Bidford and the surrounding area. 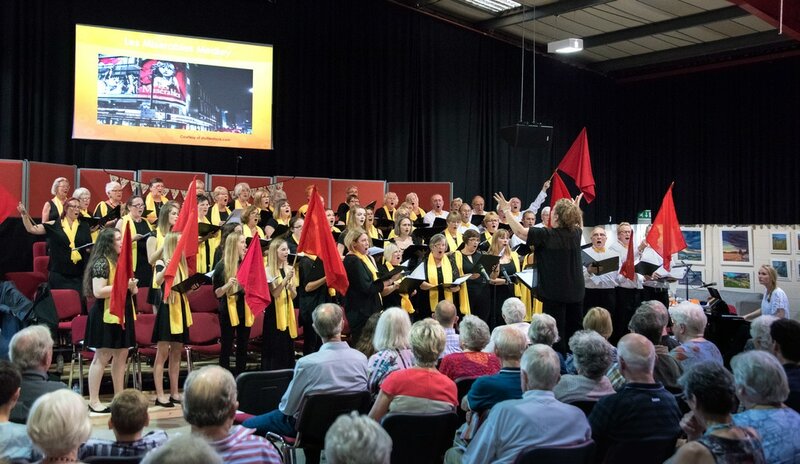 Including members from all walks of life , aged 4 to 94, comprising a children's section, a teens group, and an enthusiastic men's group, all of whom come together to sing in concerts and within local community groups. 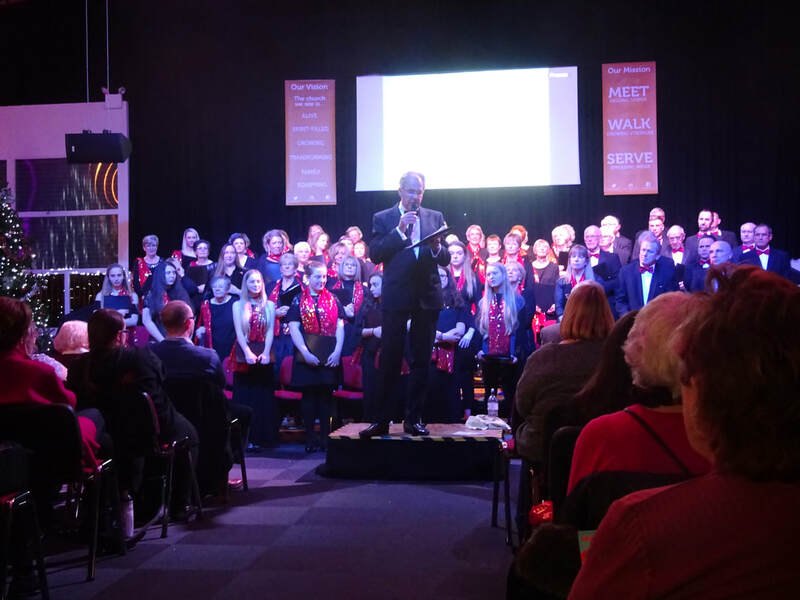 The choir is fully inclusive and with no previous experience required to become a member. The emphasis is on a diverse membership and coming together to make music as a community." Thank you to everyone who made our Winter concert so amazing. 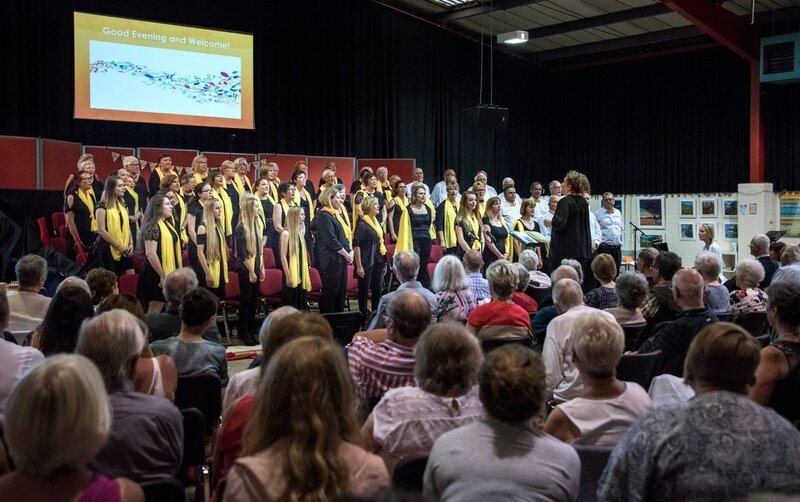 A choir where : "Everyone is always so enthusiastic, helpful and appreciative.​"
Bidford Area Community Choir welcomes everyone - all ages and abilities. There are no auditions. Singing a range of music from musical theatre shows to choral pieces, the choir puts on two concerts a year. ​Members come from a wide area - Bidford, Cleeve Prior, Honeybourne, Salford Priors, Harvington, Broom, Stratford and Evesham. ​We welcome children and teenagers to join us too. Now in its ninth year, the choir has grown and grown. We are fortunate to be able to rehearse on a weekly basis in the run up to our concert at Bidford Methodist Church and to stage our concerts at The Barn, Bidford. The Children's Choir welcomes children / grandchildren of main choir members. They are a wonderful addition to the main choir. 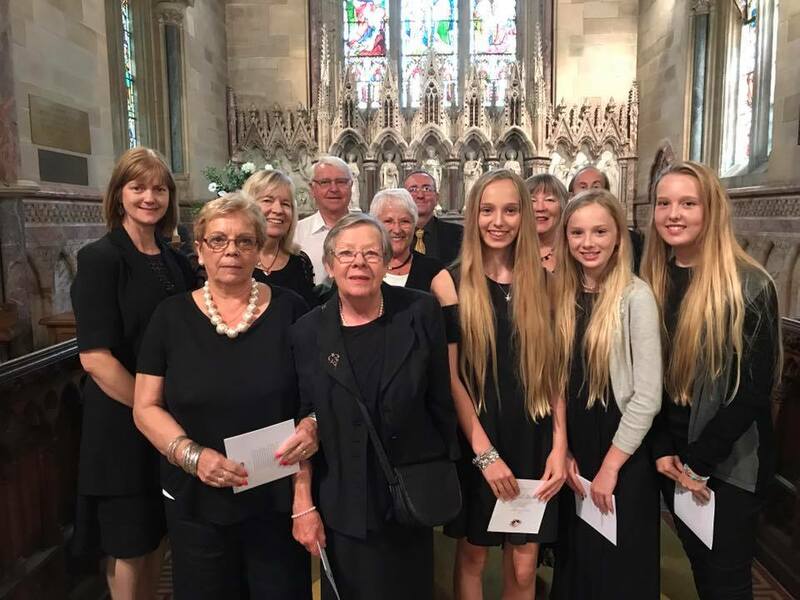 The choir performs at many local events free of charge and endeavours to give a donation to local good causes if possible. ​The best one we have been to - so far! ​Kids choir and teen choir get a special mention for being brilliant! It was fab concert, thank you - the choir is an important part of people's lives. 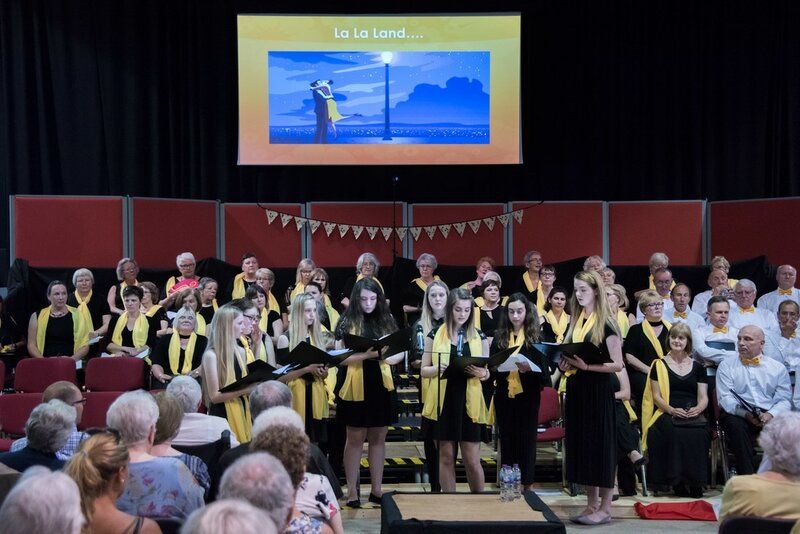 Bidford Area Community Choir will conduct its business and protect member’s data that it holds in accordance with GDPR.